There were two games between these two teams in the current season and each time there were few corner kicks. In the match at Sfantu Gheorghe there were only 3 corner kicks. There were 5 in Giurgiu. And in the last match played by Sepsi home with Viitorul, there were only 4 corners. 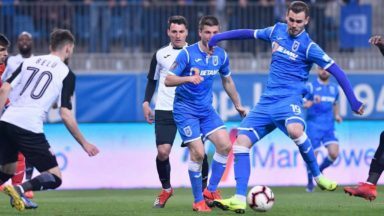 In the penultimate, with Craiova, there were 7. Of these, 5 were taken out of Craiova, a more offensive team. In the last 6 championship games played by Sepsi, there were 5 games with no more than 9 corners. 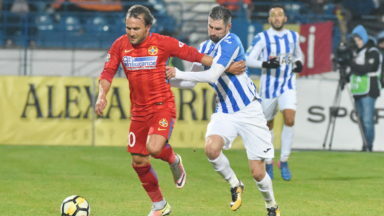 The exception was Bucharest, FCSB, where the hosts are very offensive. In all 5 Astra tours this year in League 1 there were at most 9 corners. The two teams are the weakest in the play-off. Astra has lost all four games played so far, Sepsi has 3 defeats and a draw. The attack of the two bands has been modest so far in the play-off.